ECB chief Mario Draghi and Bank of Japan boss Haruhiko Kuroda have spent trillions of euros and yen without generating much inflation. Nor is it clear when a pick-up in growth will feed through into prices. Yet they are obliged to insist their policies will work eventually. The European Central Bank left its ultra-easy monetary policy unchanged on July 20, keeping interest rates at record lows, and leaving the door open to buying more assets if the outlook worsened. 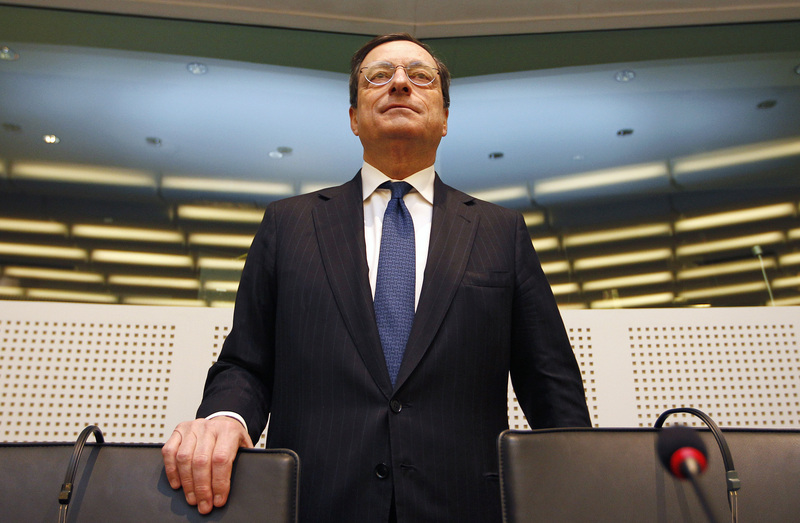 ECB President Mario Draghi signalled that any policy adjustments would come only gradually, setting the scene for a possible discussion in September about a long-awaited tapering of its asset purchases: “We need to be persistent and patient … and prudent,” he said. The Bank of Japan kept monetary policy steady on July 20 and once again pushed back the timing for achieving its 2 percent target for inflation. However, it slightly raised its growth forecasts and offered a more upbeat view of the Japanese economy than in the previous month.